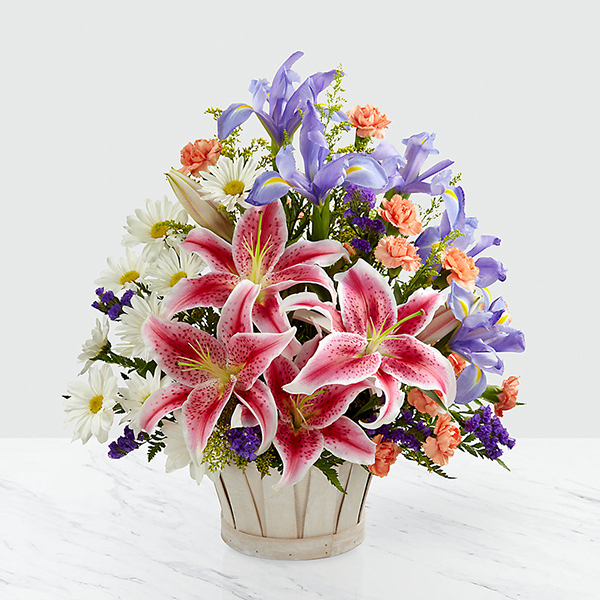 Provide comfort for the family of George Lynn with a meaningful gesture of sympathy. George Miller Lynn, Jr., 76, of Winchester, VA passed away on February 2, 2019 at his residence. He was born in Winchester on June 6, 1942; the son of George Miller Lynn, Sr. and Esther Pearl Barrett Lynn. He was self-employed as a truck driver and attended First Presbyterian Church. He married Katherine Russell on April 16, 1960 in Hagerstown, MD. Along with his wife he is survived by his children, Penny Miller (Richard) of Apopka, FL, Dottie Cook (Ken) of Salem, VA, George Lynn (Robin) of Winchester, James Lynn of Berkeley Springs, WV, Jeff Lynn of Winchester, Mary Lynn of Winchester and Keith Lynn (Tammy) of Gore, VA; brother, Sherman Lynn of Hagerstown, MD; sisters, Nancy Messick of Winchester and Karen Kennedy of Hagerstown; fifteen grandchildren, twenty great grandchildren and two great great grandchildren. A sister, Mary Ellen Marple, preceded him in death. The family will receive friends on Wednesday evening from 6:00-8:00 p.m. at Jones Funeral Home. A funeral service will be held at 11:00 a.m. on Thursday, February 7, 2019 at Jones Funeral Home with Rev. Dr. Dan McCoig officiating. Burial will follow in Shenandoah Memorial Park. 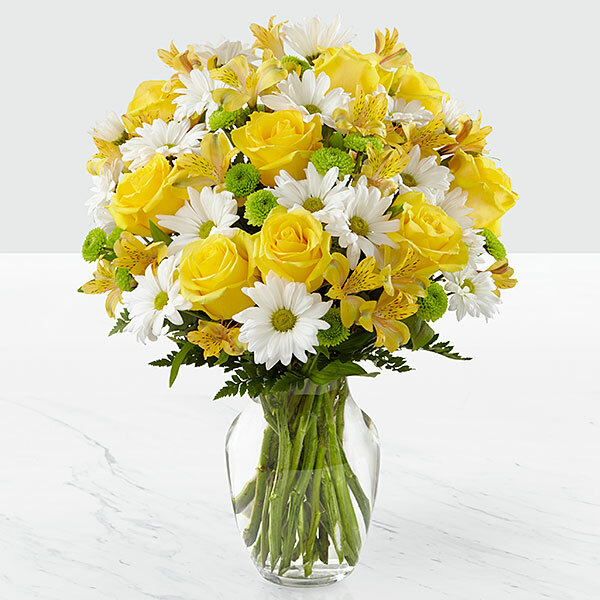 To send flowers in memory of George Miller Lynn Jr., please visit our Heartfelt Sympathies Store. The Hicks-Leslie, Teresa, Ethan & Andrew and Johnna Anderson have sent flowers to the family of George Miller Lynn Jr.. So sorry for your loss. I liked George and will miss him. You are all in my prayers. Lori Miller. The Hicks-Leslie, Teresa, Ethan & Andrew purchased flowers for the family of George Lynn. Johnna Anderson purchased flowers for the family of George Lynn.